Parizska street (Paris street) is the most high fashion street in Prague. This is the place where you have to go shopping if you're making a whole lot of money. 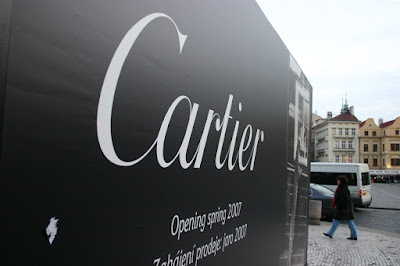 Among others there'll be a new Cartier this spring.